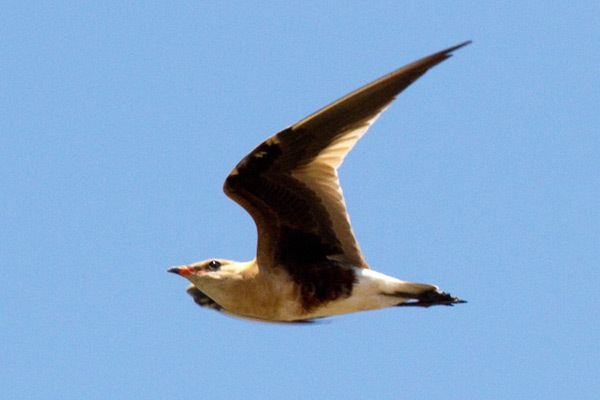 An elegant pratincole, long-legged and long-winged, found in many parts of Northern Australia. 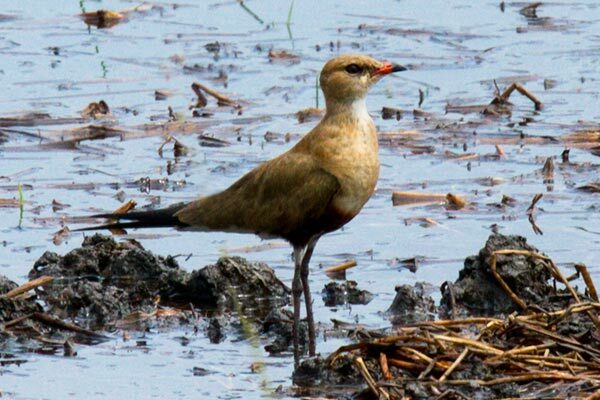 A common sight along some outback roads, where they tend to be more active and dawn and dusk, but also found near traditional wetlands such as Fogg Dam. Also in a genus of its own.